eBay Seller Fees: How Much Does eBay Charge to Sell Items? Home » Online Shopping » Buying and Selling » How to Sell on eBay Course » How Much Does eBay Charge to Sell Items? How Much Does eBay Charge to Sell Items? An important consideration when it comes to deciding what to sell on eBay and how you’re going to sell it is how much it’s going to cost you. Yes, we know that spending money to make money sounds kind of counter-intuitive. But eBay.com has to support itself somehow, and so it charges fees for using certain parts of its service. 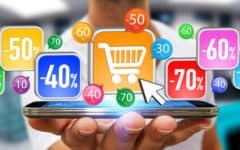 After all, by selling through eBay, you’re making use of a widely-known and well-established e-commerce platform to put your products for sale in view of thousands of prospective buyers at a time. This lesson will go over the different types of standard fees for selling on eBay. That way, you can know what you’re paying for… and can estimate whether or not you stand to make money off your sales. eBay Stores are comprehensive advertising and business tool packages that can make it easier for you to sell your products. It isn’t mandatory to purchase a Store plan to sell on eBay, but having one may affect (and possibly reduce) your other fees, and help you reach more potential buyers. Having a Store may also give you other bonuses, such as more free listings or free credit for other selling services. There are three Store types: Basic, Premium, and Anchor. The table below illustrates some basic comparisons of each of the plans. To open any of the three types of Stores, you must have a seller’s account as well as a verified PayPal account (See our tutorial on how to create a PayPal account). To open a Premium or Anchor Store, your seller’s account must not have a “below-standard” seller performance level. In addition, if you have a Premium or Anchor Store and your seller’s account stays at a “below-standard” seller performance level for at least 60 days, you may be downgraded to a Basic Store until your seller performance improves. See eBay’s seller performance standards for more details. If you have any type of Store subscription, whenever you sell an item through an auction-style listing, you get one free extra auction-style listing for that month! So what type of eBay Store is right for me? The following are some general recommendations on which type of Store will suit your selling needs. If you want to crunch the numbers and see exactly how much value you would get from selling out of each Store type, check out eBay’s Fee Illustrator (shown below). If you’re not going to be listing more than 50 standard items for sale per month, you can probably get away with not having a Store. You won’t have to pay a monthly or annual subscription cost, and you can still list up to 50 items per month for free. 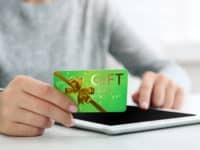 However, your final value fees may be a bit high, and you won’t get any other Store-related goodies. If you plan on listing between 50 and 500 standard items for sale per month, consider getting a Basic Store package. It will cost you money every month or year (though at $20-$25/month, it’s not that expensive), but having even a Basic Store lowers your final value fees. This can make a Basic Store worth the price if you sell even a small quantity of high-value items. There are plenty of other perks from having a Basic Store, too. You get more free listings every month, and if you go over your limit, your listing fees will be lower than with no Store. 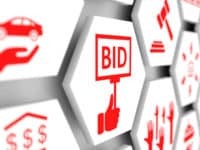 Plus, you’re eligible to earn extra free auction-style listings every month whenever one of your items sells through an auction-style listing. You also get a bunch of cool marketing tools, as well. 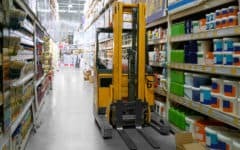 If you want to list somewhere between 500 and 1500 standard items for sale per month, consider upgrading to a Premium Store plan. It’s a bit more expensive than the Basic Store plan (at $75 per month or $60 per month with annual billing), but you get even more free listings per month and even lower listing fees for your over-the-limit listings. You also get more credit to spend on shipping supplies, and a higher limit for emails to market your store with. Finally, you get lower final value fees, as well as free extra auction-style listings every month whenever one of your items sells in an auction. If selling things on eBay is going to be a full-time business for you, the Anchor Store plan gives you the best value. 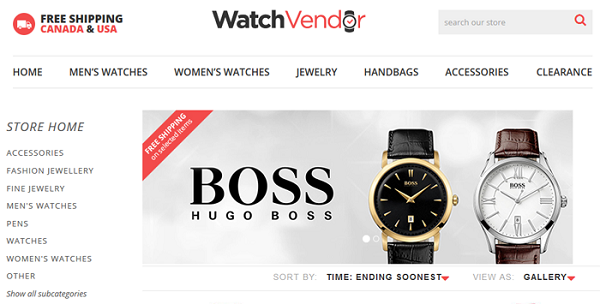 It’s recommended only if you’re going to be listing over 1500 standard items for sale per month, because it’s expensive (at $300 per month or $3600 per year) but gives you the most benefits. Having an Anchor Store gives you the largest number of free listings per month and the biggest discount on listing fees (if you go over your free listing allotment). Plus, you get the usual discounted final value fees, as well as free extra auction-style listings every month for each item you sell through an auction-style listing. The Anchor Store also gives you the highest value in free shipping materials, and the most emails with which to promote your business. You get a bit of free advertising money, too, as well as access to priority customer service. You’re allowed to list a limited number of items for sale for free each month. These include both listings for new items that you’re selling and existing listings for items that you haven’t sold yet (or have already sold, at least until the next month). For each listing that you create over that limit, you will have to pay listing fees each month. 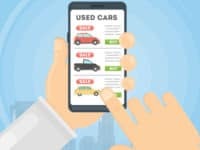 If you have any type of Store (Basic, Premium, or Anchor) and sell an item through an auction-style listing, you get an additional free auction-style listing for that month! If you set the duration of an auction-style listing to either 1 day or 3 days, you will be charged a “Special Duration Fee” of $1. If you set a “reserve price” on an auction-style listing, you will be charged a $3 fee if your reserve price is under $75. If your reserve price is $75 or more, you will be charged a fee equal to 4% of your reserve price, up to a maximum of $100. It costs money to get what you sell to the person who eventually buys it. This includes buying packaging materials (having a Store may help with this) and paying courier services. You can choose to absorb these costs by offering free shipping, or pass them on to the buyer instead. Note that your choice will affect the final value fees that eBay collects from your sale. Courier costs are largely determined by the dimensions and weight of your package, as well as where your package is being shipped to. For an estimate of your shipping costs, check out eBay’s Shipping Calculator (but note that you may have to create and log into an eBay seller account to use this feature). 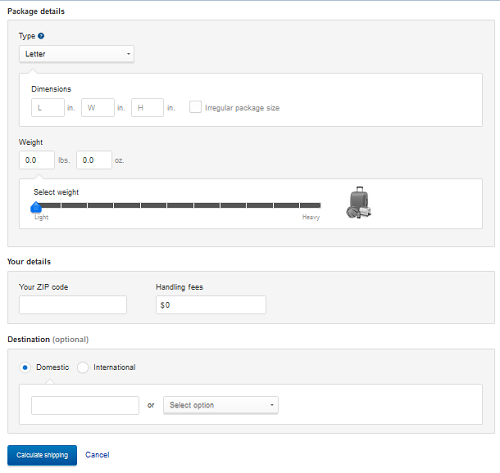 You also have the option to offer flat shipping rates instead, or shipping rates that change based on certain variables (such as package weight or shipping destination). We can teach you all about shipping on eBay in our free tutorial. If you don’t have a Store, the final value fee on all items that you sell will always be 10%. If you don’t have a Store, the maximum final value fee that you can be charged for any one item that you sell will be $750. If you have a Store, the maximum final value fee that you can be charged for any one item that you sell will be $250. As we noted, final value fees stay at a fixed percentage if you do not have a Store. However, if you do have any type of Store, final value fees will vary based on the category of product that you’re selling. However, they will always be less than the flat 10% that you pay if you don’t have a Store. One more set of selling fees that we should probably mention are the fees incurred by accepting payments for sold items. 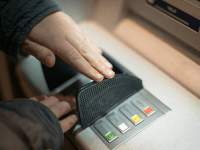 Usually, you will accept payments through your PayPal account, but you may also accept them through an Internet merchant account that you set up through your bank. If you plan on getting paid to your PayPal account when you sell something (which we’ll assume you are), check out the “PayPal Merchant Fees” section of our article on how PayPal’s fees and charges work. It will show you how much you’ll be paying PayPal for each sale that you make. These are all of the basic fees associated with selling products on eBay. 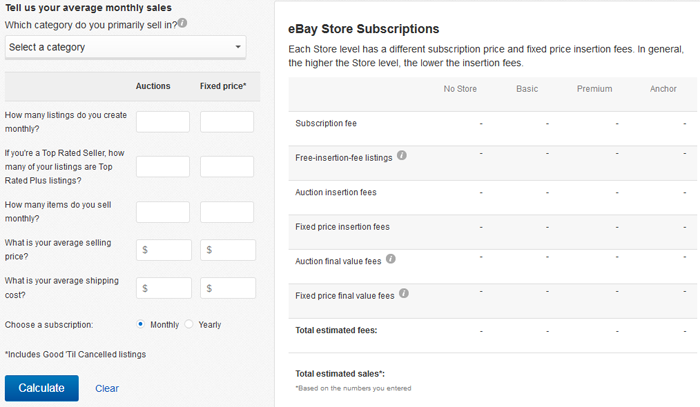 To see how much you would pay for listing (and presumably selling) any one item, check out eBay’s Fee Calculator. Now, once you decide what you’re going to sell and understand all of the fees associated with doing so, it’s time to get started! 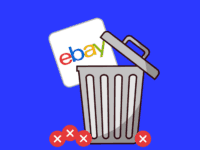 Our next lesson will show you how to open a seller’s account on eBay.